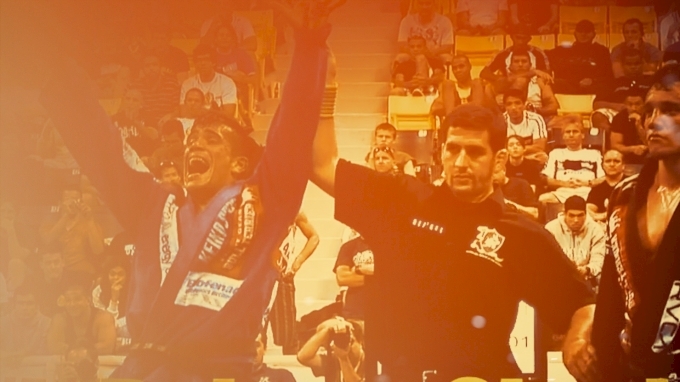 Combat Jiu-Jitsu: What's The Verdict? 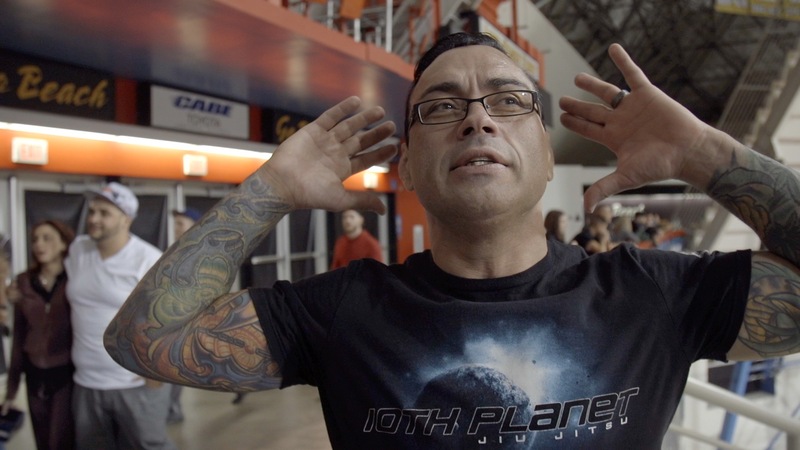 From The Mind Of Eddie Bravo: Did Combat Jiu-Jitsu Live Up To The Hype? The Eddie Bravo Invitational's first event of 2017 was a star-studded affair on Sunday night in Los Angeles. Big names such as Gordon Ryan, Vagner Rocha, and Ritchie Martinez all returned to the submission-only league to fight for the welterweight strap at EBI 11. However, what made this night of submission grappling even more interesting was the addition of "combat jiu-jitsu" -- a slightly altered form of submission grappling that allows open-handed strikes to opponents when action goes to the ground. We first heard Bravo talk of implementing palm stikes on Joe Rogan's podcast, "The Joe Rogan Experience," back in October of last year. It was clear the 10th Planet mastermind was scheming to shake up the entire BJJ world with a new concoction he dubbed combat jiu-jitsu. Six months later, Bravo made his vision a reality on Sunday night, when four men entered the very first combat jiu-jitsu match in EBI history. The four-man tournament featured Nick Honstein, Chad George, Sheridan Moran, and JM Holland as the proverbial guinea pigs competing for the 135lb title. As it turns out, these four were the perfect competitors for such an experiment, and their three matches were among the night's most exciting! At the conclusion of EBI, Honstein stood atop the heap, seemingly a little confused himself as to what had transpired. If we take away only one thing from the experiment, let it be that it sure was an interesting one. However, the slaps not only brought cheers but also were followed by laughter. And that is something that should be addressed. Are the slaps too silly for the mainstream? Didn't we learn our lesson at UFC 9 when Dan Severn and Ken Shamrock chased each other around the Octagon throwing meaningless open-hand strikes at one another? For now combat jiu-jitsu has arrived. The crowd in attendance at EBI 11 certainly was very vocal in their support of the matches, oohing and aahing at every wild missed swing. The strikes added an extra layer of unpredictability to grappling and thats a good thing. What do you think of Eddie Bravo's concoction of jiu-jitsu and slap boxing?